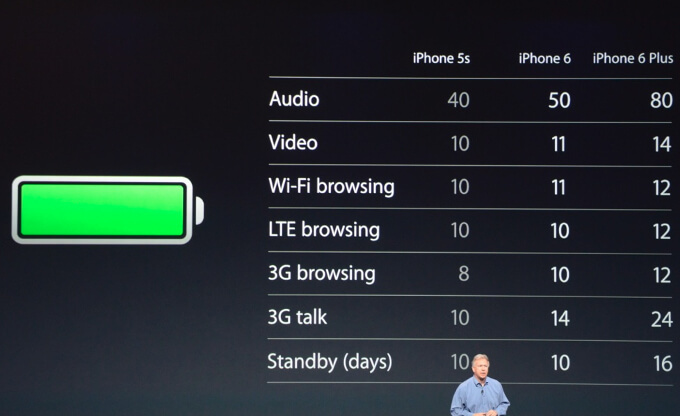 mAh Meaning: What Does “15000mAh”, “1000mAh” or “3000mAh” Mean? When researching about external batteries or about the battery life or your smartphone, you may come across a measurement called “mAh”. For example, I reviewed an external battery called the Anker Astro3E 10000mAh external battery. mAh is an acronym for ‘milliampere-hours’. 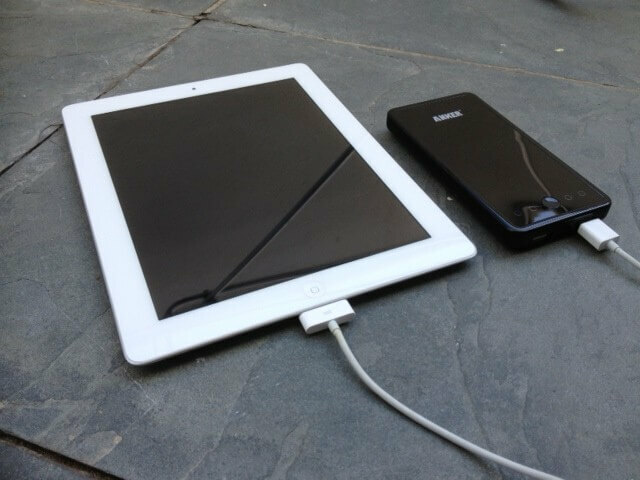 Now that we know the basic mAh battery capacities of some of the most popular smartphones and tablets, we can now try to determine the amount of times an external battery can recharge an electronic device. 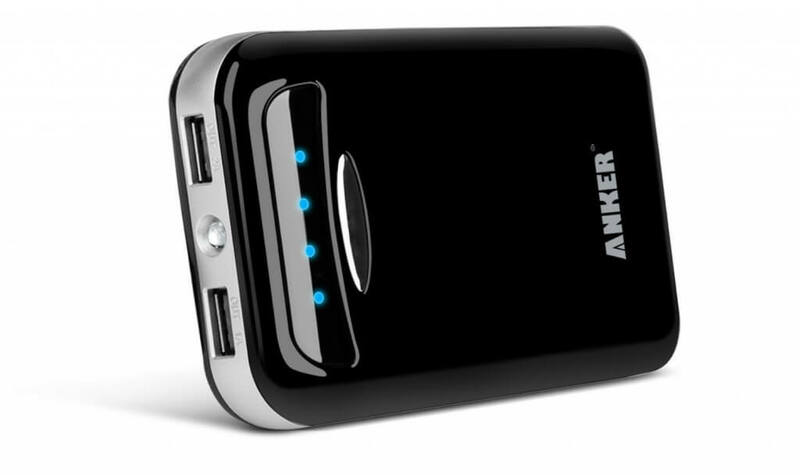 Anker® Astro E5 15000mAh: This is an extremely popular external battery/power bank, which has a capacity of 15,000mAh. Poweradd™ Pilot 2GS 10000mAh Dual USB Portable Charger: This is another popular external battery, which holds 10,000mAh of power. Anker® Astro Mini 3000mAh external battery: This is another external battery that is extremely small and portable, yet holds 3,000mAh. Anker Astro E3 10000mAh External Battery: The Anker Astro3E is one of the best external batteries and holds 10,000mAh. I wrote a review of the Anker Astro E3 here. What are your thoughts? Feel free to leave a comment below. Hi Yusif, glad you found it helpful! Muy buena la explicación. .GRACIAS ! Please help! I’m going to change batery of my cellphone(gt i9070 10000mAh) but I’m not quite shoure can it be replaced by 15000mAh or 18000mAh batery. Can you help me? 900 mAH 3,3Wh. Så mitt bedömande är att Sony Ericsson har kvalitet.